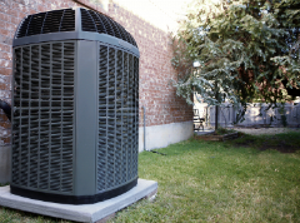 Since 1991, Temperature Control Specialties has been the choice for premium heating and air conditioning services in the Indianapolis area. Our AC and heating system professionals have the know-how to service any make or model. If you're looking for a new installation, we are an authorized dealer of quality Trane heating and cooling products. Why Choose Temperature Control Specialties? Call our air conditioning and heating system specialists today at (317) 608-0041 to get a free estimate! Copyright © 2018 tcsindy.net All rights reserved.